Since 1980, EverFab, Inc. has grown successfully from its humble beginnings in a 900 sq. ft. garage to a 45,000 sq. ft. Integrated High Precision Manufacturing Center, the first in New York State. The Everett brothers began in their mother’s garage on August 15, 1980, where they set out to live their dream of establishing a quality machining (manufacturing) business — EverFab, Inc. It took strong determination, a love of working with their hands, a joy in craftsmanship, learned trade skills and a few pieces of equipment to get started. Early parts were made from elastomers and plastics. 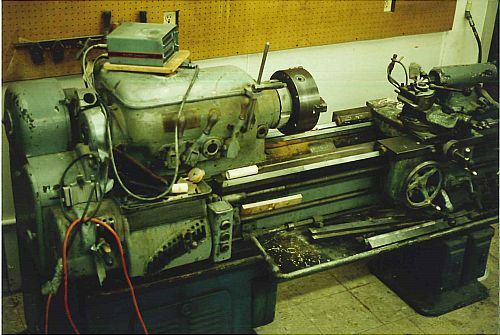 A Hendy lathe, salvaged with the help of their father from a burned out building, although no longer in service, is still a reminder of where they have come from and the rock solid values they have built EverFab on. With a keen sense of industry trends and an understanding of the need to stay current with technology, the first piece of CNC equipment was purchased in 1983. With this, space would soon become a factor in the company’s growth. 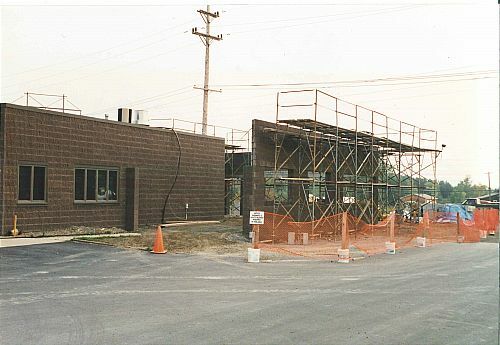 In 1984, EverFab purchased the old Prince of Wales building and 4 acres of surrounding commercial property located in the Town of Wales–East Aurora, New York. The acquisition further reinforced their vision of becoming a leading precision manufacturer. 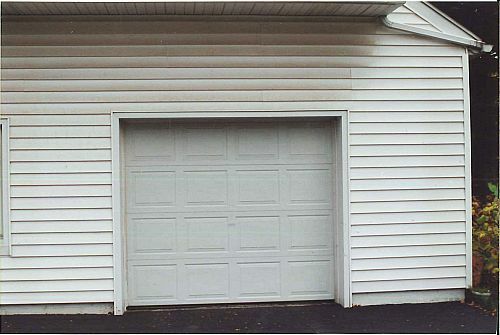 The company had expanded their product line to all materials including metals. In 1988 the facility was expanded to 16,000 sq. ft. with clearly defined areas for offices, machine / fabrication / assembly shops, quality control rooms, and a lunchroom. It was a time of managed growth. The company saw their design, engineering, application process and complex assembly work increase. On October 20, 1995, they set the cornerstone on, yet another, major expansion to their facility. EverFab expanded their facility to 27,500 sq. ft. and continued to address the concerns of the industry and expand their customer base. The mid 90s saw EverFab receive recognition from the business community – in 1996, the Western New York Business First Key Bank Small Business Award and in 1998 the East Aurora, NY Chamber of Commerce Large Business Award. In both cases the criteria focused on growth and community involvement. In 2007, NASA recognized EverFab by presenting a prestigious Group Achievement Award. Entering the new millennium, EverFab, Inc. with over 30 CNCs, once again expanded their facility, creating a 45,000 sq. ft. climate controlled manufacturing center. With manufacturing cells established, and their own manufacturing efficiency and workflow process software in use, EverFab continued to be committed to serving the global industrial market. Over the years, we have been challenged to develop the integration necessary to utilize to the fullest the latest technology investments in equipment and software. This effort has enabled us to diversify and embrace the ever–changing global market and take advantage of the many opportunities that the Everett brothers had worked so hard to prepare for. More than space, technology or equipment, EverFab, Inc. is the sum of the highly skilled, dedicated, problem–solving Team Members who strive for perfection and take pride in satisfying our customers’ needs. We welcome challenges, and make sure the customer gets exactly what they require. We are very proud of our Team and how each and every one of them has had a part in making EverFab the High Precision Manufacturing Center it is today. Their experience has been our best investment. EverFab continues to provide innovative solutions through unique partnerships with both our customers as well as our suppliers. Our team is second to none, our quality of work is world class, and our rock solid values are still as strong as they were in 1980.